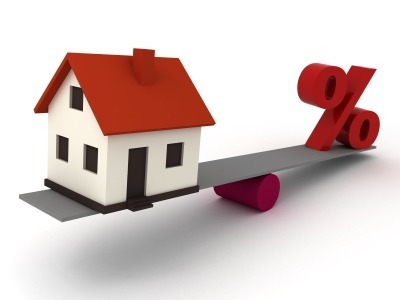 Buying useful housewarming gifts for new homeowners can be stressful. You want to buy them something practical, but there's a fine line between a functional gift and a boring one. Case in point: Everyone needs a plunger, but it's not exactly a fun gift to receive. The ultimate housewarming gift needs to hit that sweet spot of something that's well-priced but not cheap, clever but not strange, and handy enough for frequent use. No offense to pricey candles or complicated kitchen gadgets, but you don't want your gift to be too nice to ever use or so weird that it gets shoved in a drawer. Help combat hand cramps with this new address stamp. 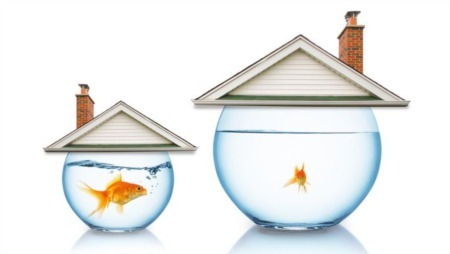 After the last box is unpacked, there's always one last monumental task all new homeowners must face: sharing their new address with friends and family. 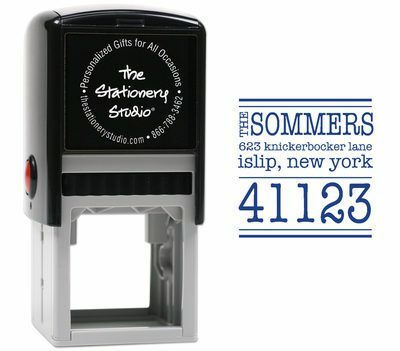 Help out by giving a gift that will come in handy every time they send a letter: a personalized address rubber stamp ($29.95, thestationerystudio.com). "I give a [self-inking address stamp] as a gift to friends who have moved to send out postcards with their new address," says Jennifer Raaths of The Stationery Studio. "Every person I’ve given the stamp to loves and uses it." If the stamp you choose isn't self-inking, Raaths suggests pairing it with an ink pad color that will make the address stand out. Cloth napkins will elevate dinner any night of the week. It may seem simple, but cloth napkins ($29–$45 for a set of 4 or 6, Sevensmith) are one of those gifts that no one really thinks to buy for themselves until they have a dinner party to host. Plus, reusable napkins instantly add elegance to your friend's table without much effort. "Once people start using real napkins, they absolutely love how useful and practical they are. They make guests feel special, and it's easy of throw them into the wash afterward," says Liat Tzoubari, the founder of Sevensmith, an online home boutique. 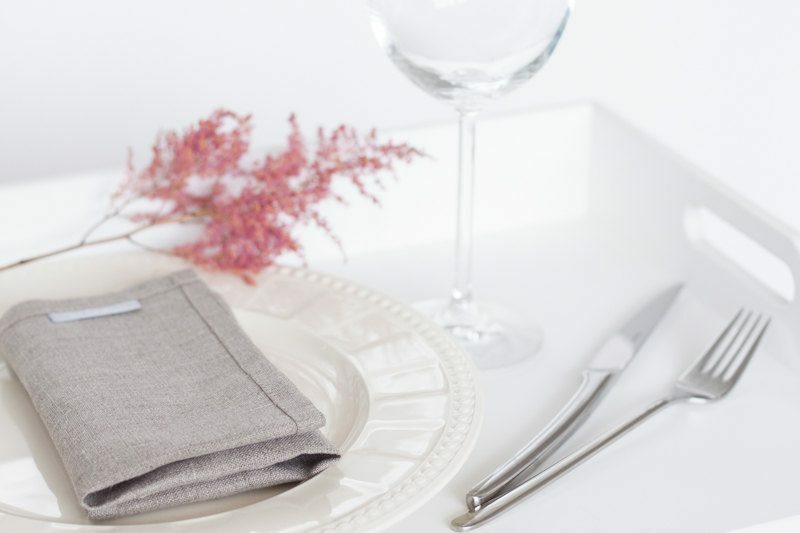 Tzoubari suggests linen napkins because they're naturally hypoallergenic, and they get softer with every wash. To choose just the right ones, consider your friend's preferred decor style and pick a color and pattern that complement it. What could be more personal than a custom recipe book? 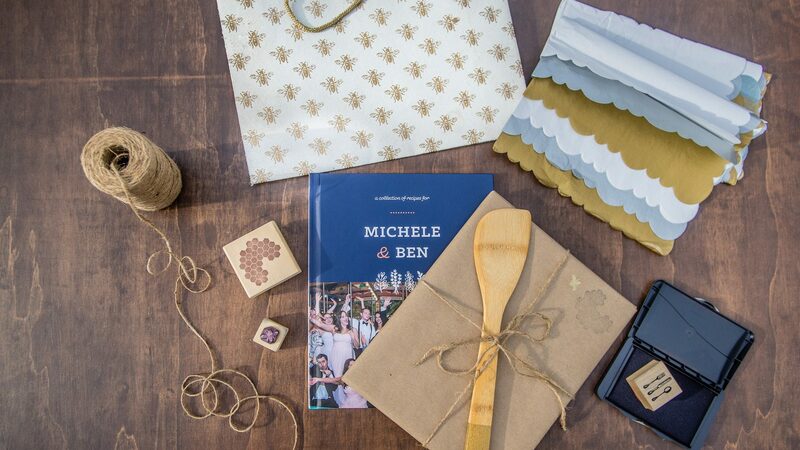 Help usher in a new chapter of a family's life with a personalized cookbook ($150, Honey & Hive Creations) that brings together the favorite recipes from their social circle. If collecting recipes from their friends and family sounds like an arduous task, don't worry. It's actually as simple as it is thoughtful. Once you have all of the recipes, custom cookbook companies like Honey & Hive Creations do the heavy lifting by physically creating the cookbook—all you have to do is upload the recipes and photos. The result is a useful keepsake full of recipes passed down through the decades. “The custom cookbook is hands-down one of the best gifts we’ve ever received," says Whitney Wiegand, a literacy specialist in New Orleans. "There is no physical item that could possibly bring together so many beautiful friends, inside jokes, and delicious ideas all in one place." 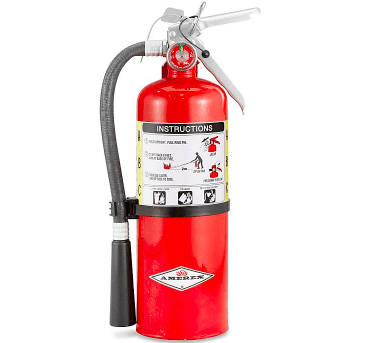 A kitchen fire extinguisher makes a useful gift! The National Fire Protection Association predicts that most people will face five home fires, which is reason enough to gift someone a fire extinguisher. This one is kitchen-size ($60, Uline), so it won't take up a bunch of space. "It's one of those items that we know we should have on hand, but never get around to buying," says Shel Harrington, who bought a fire extinguisher as a housewarming present. To add some levity to the gift, Harrington included a note: "May this be the one gift you never have a use for!" A dinner that's easy to whip up after a long day of moving is one of the best housewarming gifts you can give. 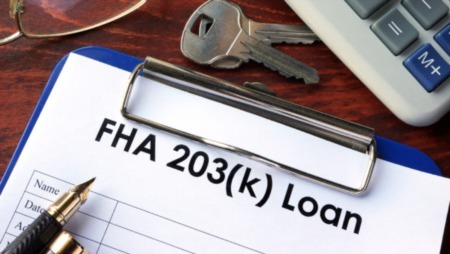 "After hours of unpacking and sorting, the last thing any new homeowner wants to do is worry about making dinner," says Jeff Miller, a real estate agent and co-founder of AE Home Group. That's why when Miller's clients buy a home, he always gifts them a meal delivery from a local restaurant around 5 p.m. on their move-in day. If you want your gift to have a more homey and hands-on touch, you can wait until the kitchen is unpacked and gift a ready-made meal such as lasagna or chicken pot pie. A tumbler is a gift that will be used day after day. 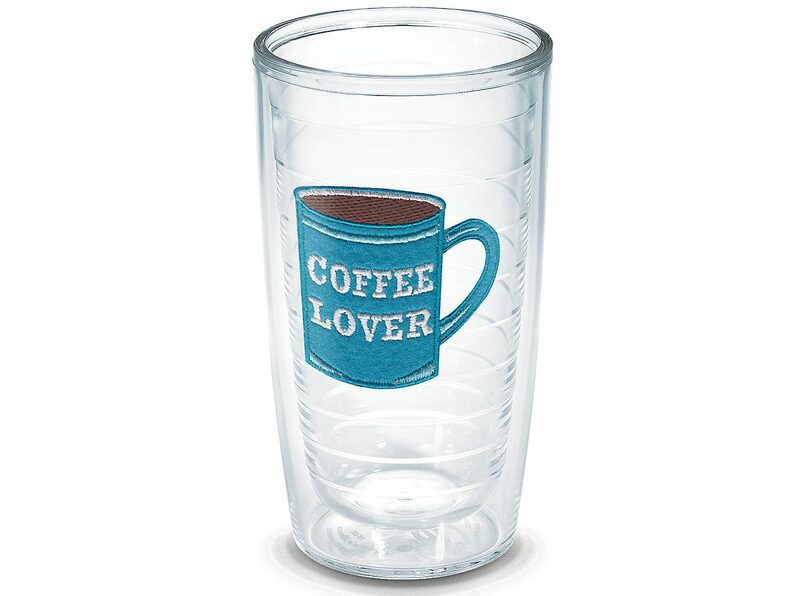 For a gift that's personal and practical, consider giving your favorite new homeowner an insulated plastic tumbler (this one is $14.99 from Tervis). "They're a gift that people actually use everyday for coffee, sports drinks, or water," says Traci Shulkin, a Boston-based luxury real estate agent. You can add a special touch by personalizing each tumbler for the recipient. Children, for instance, love tumblers with their picture on it. And for adults, you can go formal (add a classic monogram) or casual (add a favorite sports team's logo). "The cups I gave one family became part of their weekly football ritual, which put a huge smile on my face," Shulkin says.